It’s no secret that Apple’s problems with the iPhone X have created excess capacity for Samsung, as Cupertino cut down its production orders earlier this year. Samsung expected that orders from China will ensure its facilities run at full capacity, but this did not materialize either. Seems like Chinese manufacturers aren’t that eager to imitate Apple with the high-end displays. Now, more information from South Korea suggests that Apple and Samsung are deep into pricing negotiations for OLED panel’s headed on this year’s iPhone lineup. Take a look below for the details. Right now, speculation related to Apple’s 2018 iPhone expects that the company will launch an LCD device as well. This smartphone will receive the bulk of Cupertino’s orders, as Apple believes it will outsell its counterparts with OLED displays. On that note, we’ve got some fresh news from South Korea with details on Apple and Samsung’s negotiations for this year’s iPhones and their display panels. The Bell reports that Apple is asking for lower prices on OLED panels. Samsung’s excess capacity takes some of the bargaining chips away from the display maker, with Cupertino looking to fully capitalize on this. The current iPhone X’s OLED panels cost Apple $110/piece. With its successor, Apple is aiming for a 9% decrease, to $100/piece. Samsung has also started its production lines for Apple’s next iPhones. As the OLED market stabilizes, LG will take on some of Cupertino’s orders as well. The display for this year’s iPhone lineup won’t change significantly; LG will use existing line to produce them. Negotiations are still underway, with both sides weaker than a year back. Apple no longer has the strength of consistent iPhone market demand at its back. Samsung, on the other hand, is struggling to fill up OLED production capacity. 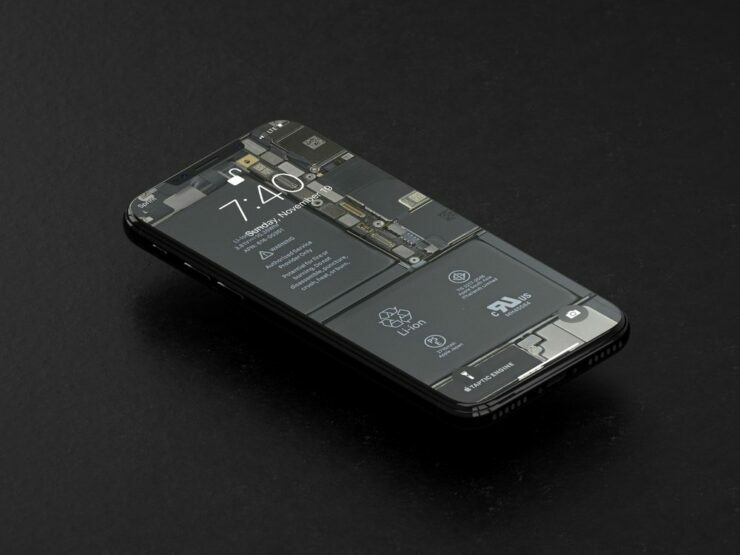 Furthermore, analysts expect iPhone design upgrades for this year to benefit the South Korean industry. Apple will use Flexible Printed Circuit Boards (FPCBs) on the 2018 lineup; currently, only the iPhone X uses the board based on liquid crystal polymers. 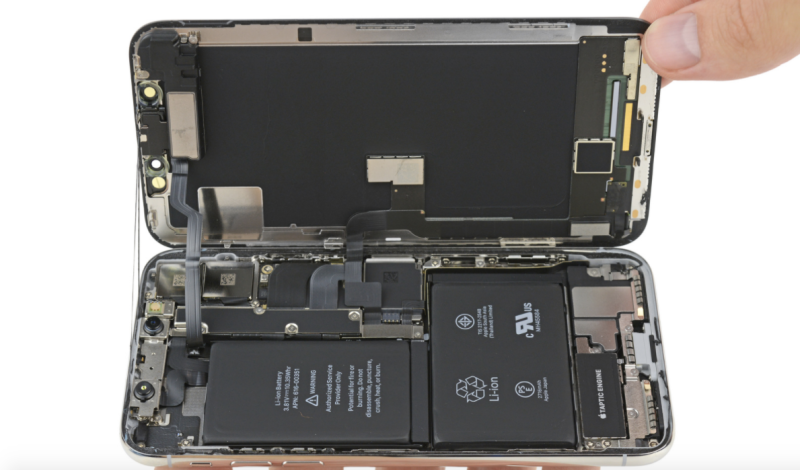 The iPhone X’s PCB is simply marvelous, and FPCBs will allow Apple to improve thermal performance across this year’s iPhone lineup as well. While Apple’s A11 for the iPhones X and 8/8 Plus is a beast, it fails to perform as temperatures go up. Hopefully, Cupertino will iron these problems in 2018. Thoughts? Let us know what you think in the comments section below and stay tuned. We’ll keep you updated on the latest.